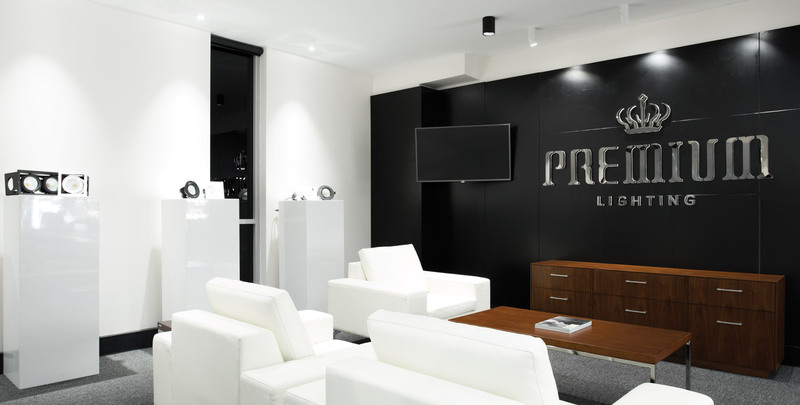 October 2015 was marked down as the beginning of the next chapter for the Premium Lighting brand. 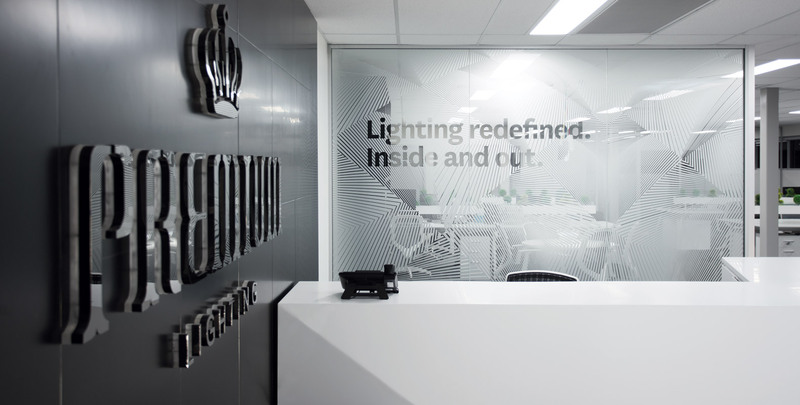 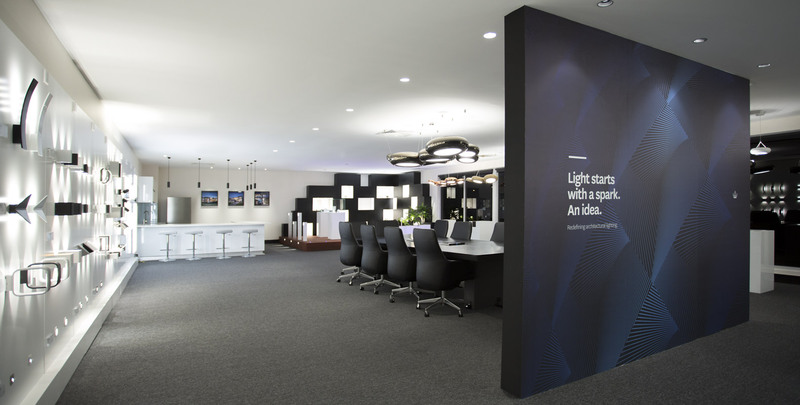 With the launch of a new showroom, head office and warehouse in Perth, every detail has been carefully considered to give clients the opportunity to experience first-hand the latest innovations in architectural lighting. 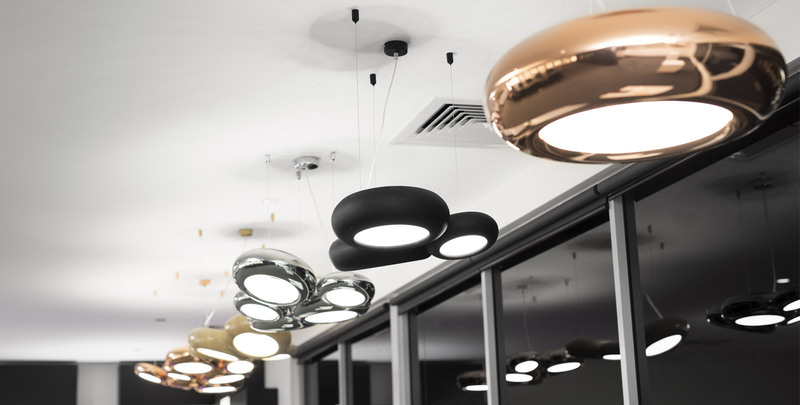 Designed and curated from the ground up, the state-of-the-art showroom gives clients the definitive platform to explore our extensive product range. 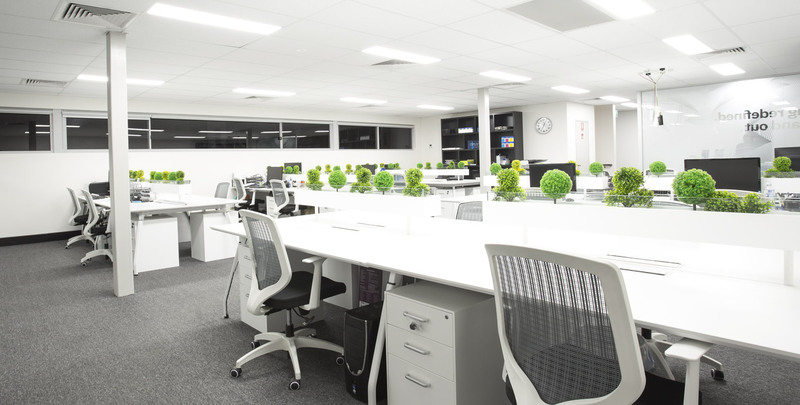 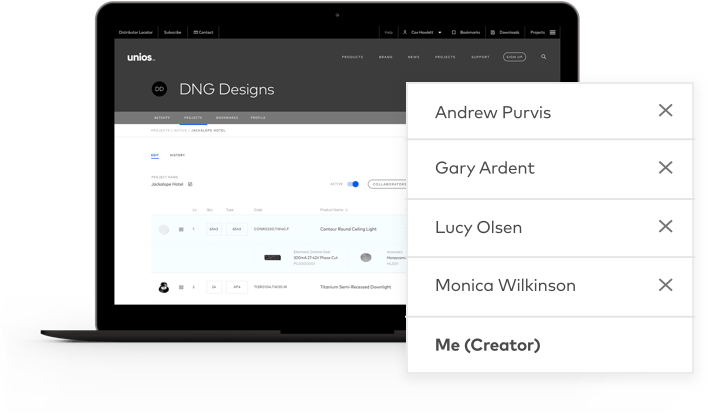 The office features Diamond Panel Lights and an open layout that encourages collaboration. 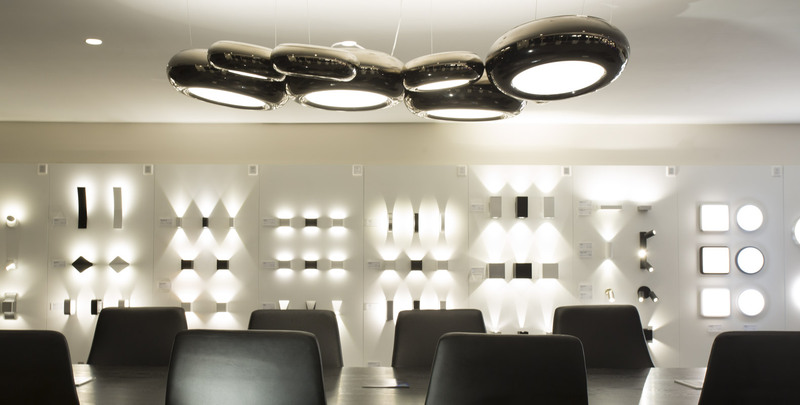 The boardroom and showroom is a stunning representation of everything our brand offers – including the AURA Series, downlights and wall lights.